Nobody does, Monster, nobody does. I think the idea of making all kinds of improvements on Monday is just an excuse for indulging in all kinds of excesses on Sunday. That being the case, I supposed I should have misbehaved a little more on Sunday, but too late now. So I guess it is pretty obvious that I really, truly got nothin’ today. But being Monstrous Monday, perhaps I can throw in a couple pictures of creepy creatures and get away with it once again. 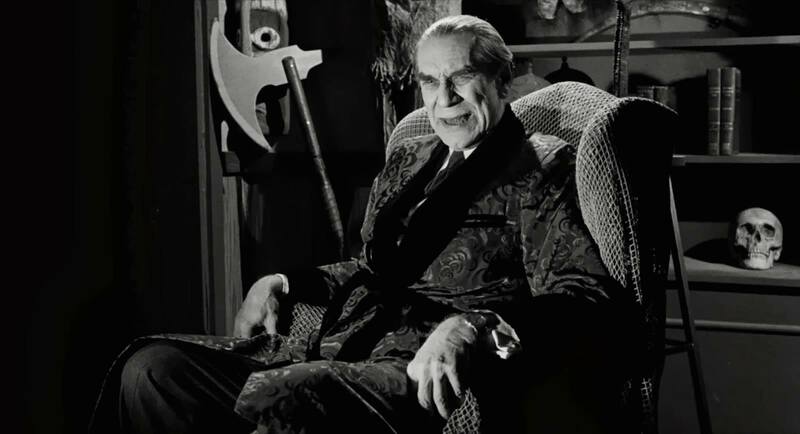 Full disclosure: I’m not sure if this is Bela Lugosi or Martin Landau playing Bela Lugosi. 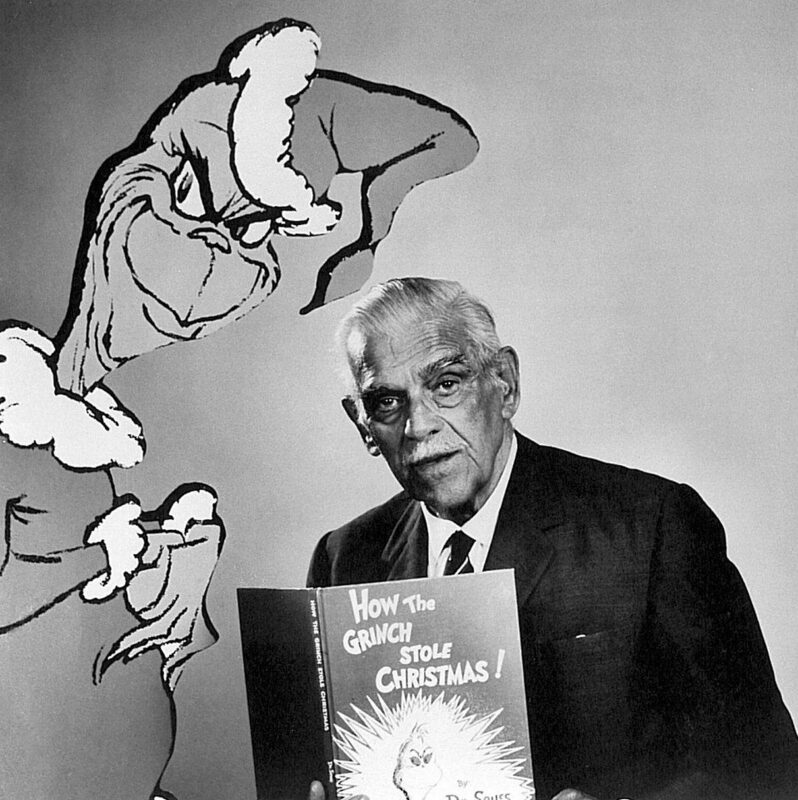 Here is a human being as a monster, arguably the worst kind of monster, although I am no hand at argument. But how can I escape my destiny? 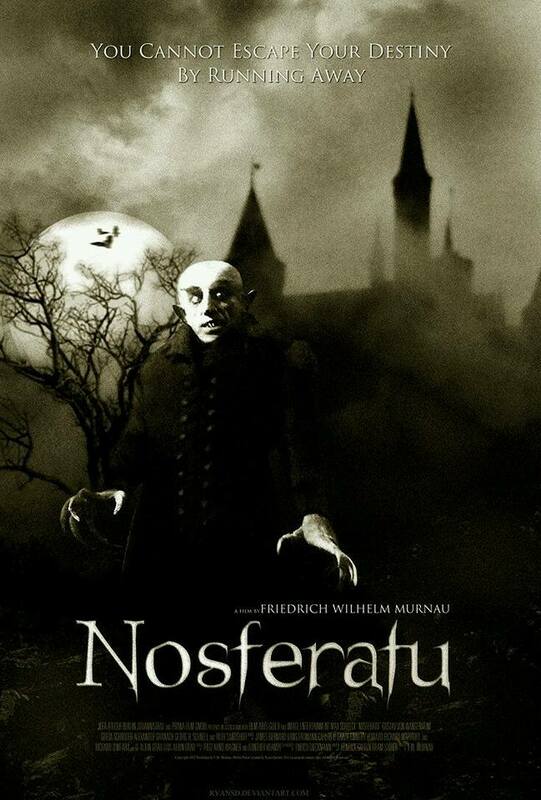 Can I have a Monstrous Monday without Nosferatu? Why would I want to? Don’t you just hate it when somebody answers a question with another question? Despite what rumors you may have heard, this is not actual footage of my first date with Steven. Nobody has called me a monster lately. I wonder if I have been doing something wrong. So this is my silly Monstrous Monday post for the week. Not my only silly post, no doubt, but the only Monstrous Monday. I hope to get back to having Mohawk Valley adventures and making real blog posts. We’ll see how Tuesday is for a new leaf. 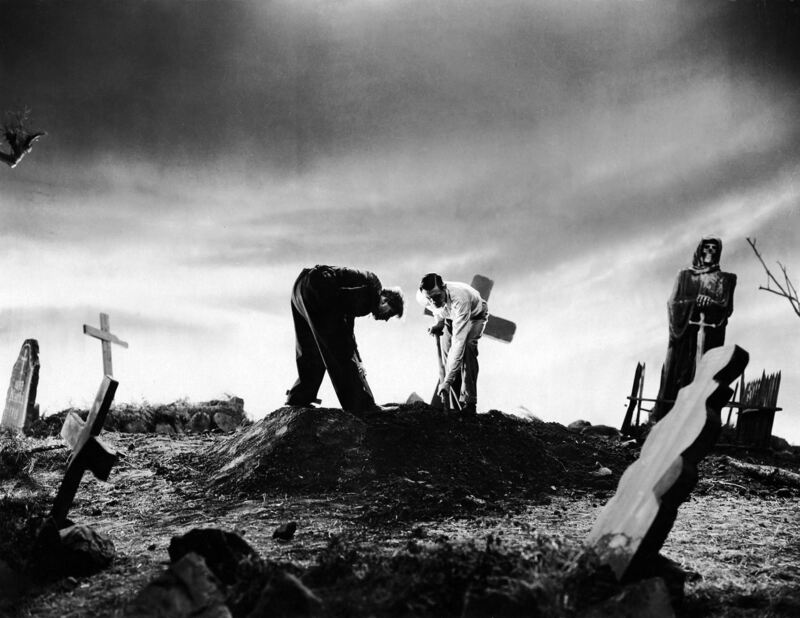 Posted in humor, Monstrous Monday, personal and tagged Bela Lugosi, blog post, blogging, Frankenstein's monster, Martin Landau, monsters, new leaf, Nosferatu, turning over a new leaf. Bookmark the permalink. This is a fast Monstrous Monday post, because I want to go to bed! Yes, I am old and I am tired. Anyways, I led with this picture, because my friend, Kim, is strangling me. It seemed appropriate since SHE kept me out this late! Just kidding, it wasn’t her fault. We were at rehearsal for Shattered Angel, the play the Herkimer County Historical Society is presenting in cooperation with Ilion Little Theatre. Kim and I are helping with the costumes. Actually, she is doing most of the work. She is SO ORGANIZED! I should take a lesson. In the meantime, that doesn’t make this a very monstrous post, does it? Let me find us some monsters. I don’t think this lady got her full night of beauty rest, either. 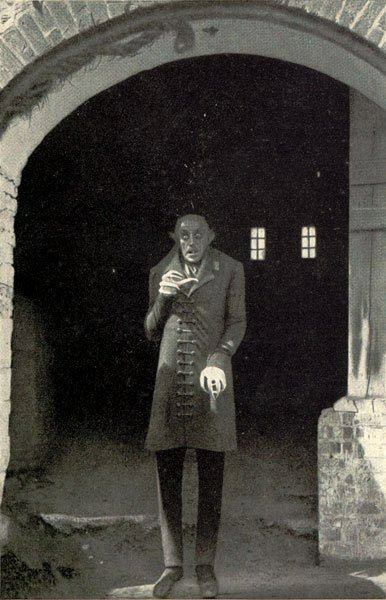 Here’s a picture from Nosferatu I haven’t used so many times. Regular readers know he is my favorite guy. He’s scary. Here’s a more cheerful-looking monster for us. I’m not sure where this guy is; I don’t even remember where I found the picture. 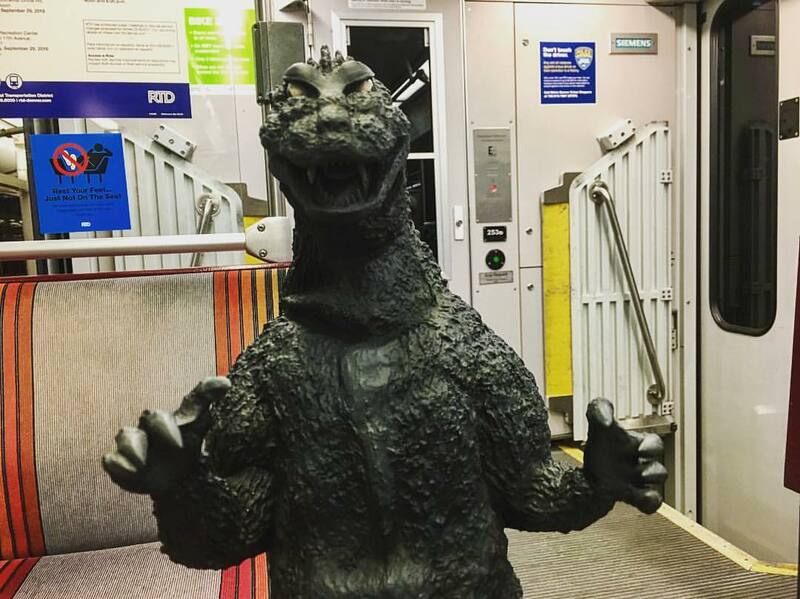 Still, a smiling Godzilla, what’s not to like? He looks a little disgusted by the whole exercise, doesn’t he? 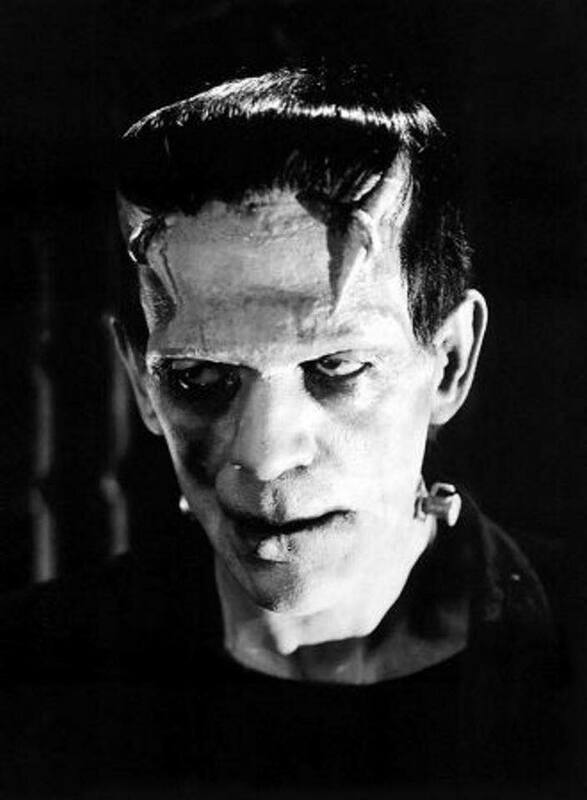 And we end with the iconic Frankenstein’s Monster. Yes, it’s been a dumb post, but I’m tired. 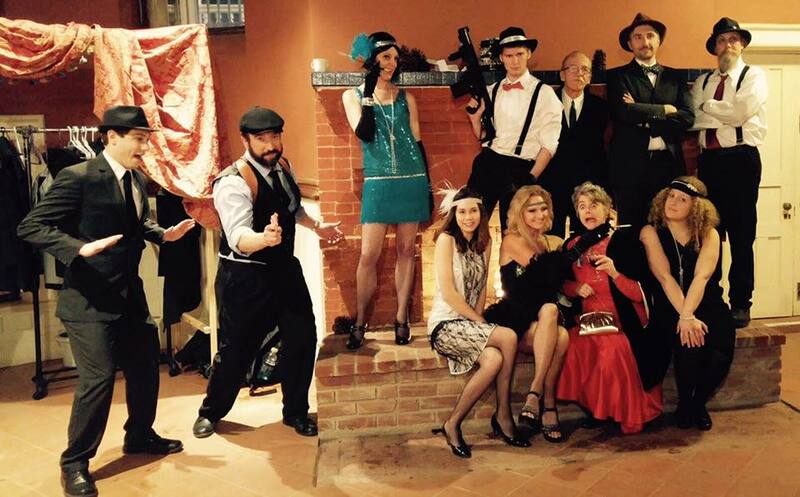 In my defense, before rehearsal I was finishing the script on my murder mystery. More on that and on Shattered Angel in subsequent posts. 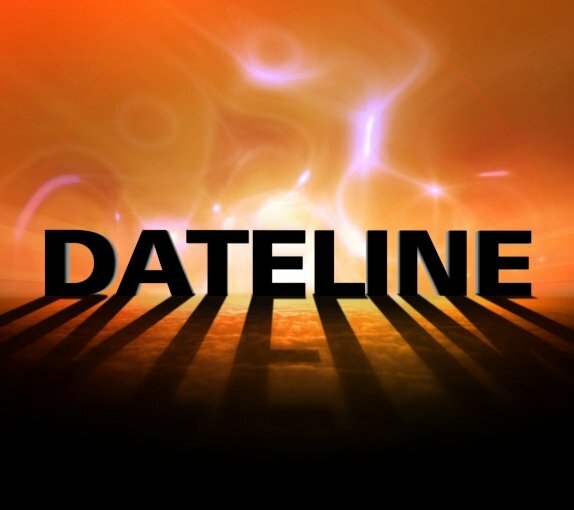 As always, I hope you’ll stay tuned. 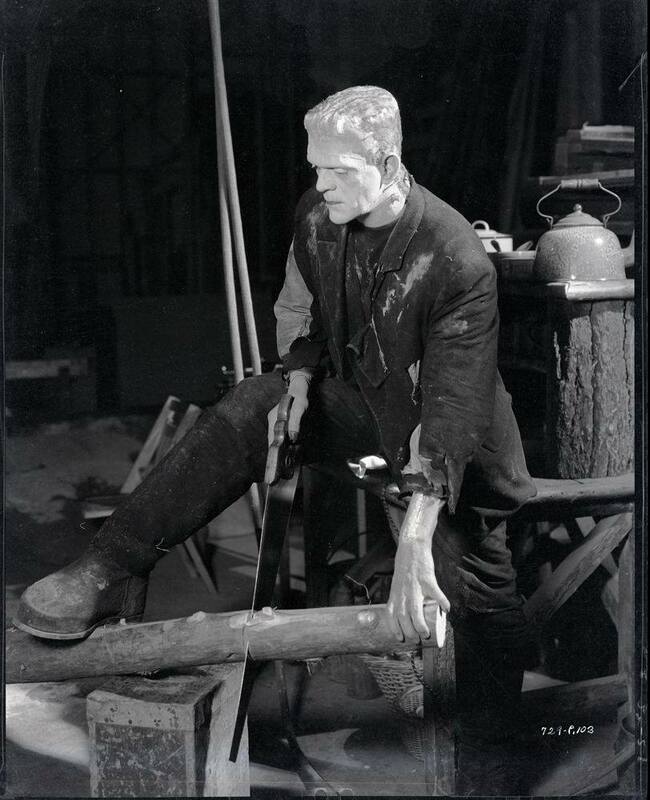 Posted in humor, Monstrous Monday, personal and tagged blog post, blogging, costumes, Frankenstein's monster, Godzilla, herkimer county historical society, Ilion Little Theatre, monsters, Nosferatu, rehearsal, Shattered Angel, tired. Bookmark the permalink. It’s Lame Post Friday and I Want Monsters! OK, I typed in that headline, went to my Media Library, and said, “I can’t use that!” to every monster picture I saw. What the hell, me? Why don’t I just take a blogger’s sick day and drive on. All I want to do is knit and watch true crime television anyways. And now I have to go turn the meatballs again. There. I was cooking with wine, and now I’m letting the bowties cook for another ten minutes. I could do a cooking post, since I am getting a little creative, but, dammit, I’m in the mood for monsters. OK, they haven’t made the monster yet, but what an atmospheric shot. I do like a grey shot of a cemetery. And just look at all those crooked gravestones. I always heard that when a gravestone was tipped, it meant the soul that had been buried there walked. I say cool, although others may say it’s just erosion. I try not to argue with such people. I’m not sure what he’s doing, but he is definitely more ambitious than I am this evening. Here’s the monster! 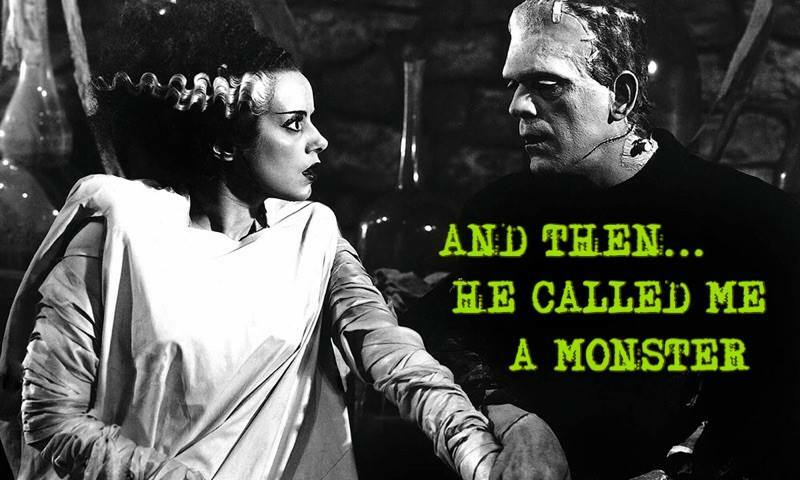 Yes, he is Frankenstein’s monster or The Monster, not Frankenstein. 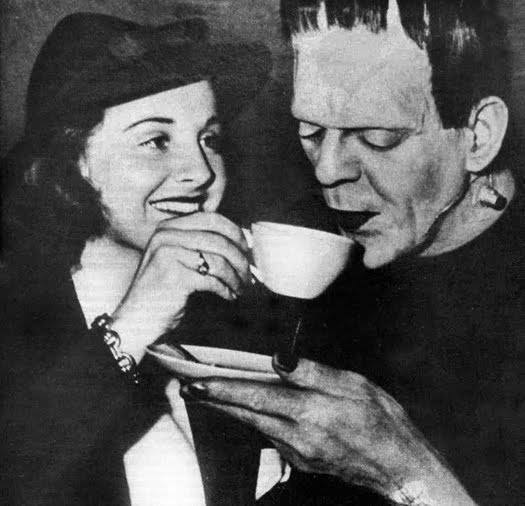 I personally do not have a problem with anybody calling him Frankenstein, although I think “Frankie” is a little precious. However, I am not the arbiter of these things. Sometimes we all need a little help from a friend. 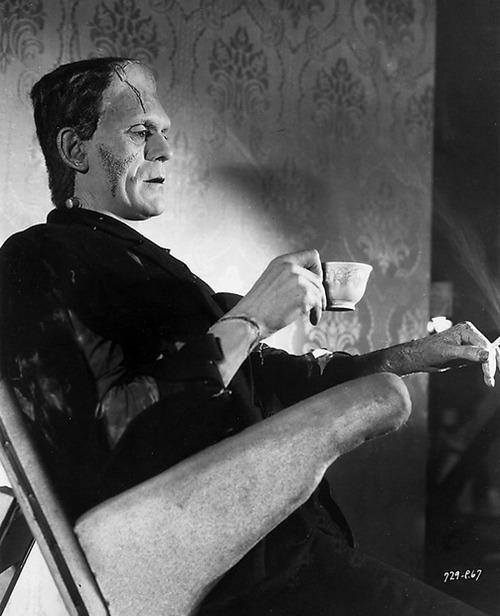 To round things out with three pictures, here is The Monster having a tea break. Ah, tea. Perhaps I will have a cup. After my glass of wine. It is Friday, after all. Posted in humor, Lame Post Friday, personal and tagged blog post, bloggers sick day, blogging, cooking post, Frankenstein, Frankenstein's monster, gravestones, monster pictures, monsters, wine. Bookmark the permalink. 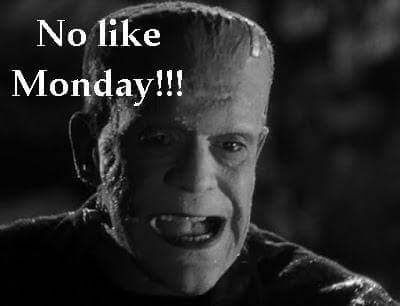 I’m afraid it is going to be another Monstrous Monday. Both Steven and I seem to be down with some 24-hour (I hope) bugaboo. But I shall not go on about our health woes. For one reason, it would be a HIPAA violation. For another reason, it is boring and a little disgusting. Never mind, let’s find a picture of a monster to share. 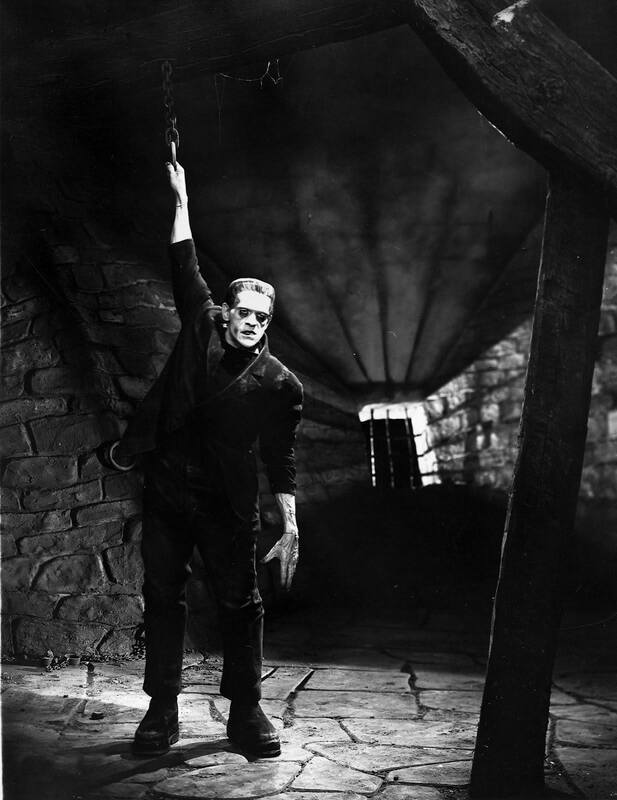 Raise your hand if you think these Monster Monday posts are silly! I couldn’t find a new picture so I went to my Media Library and found one of Frankenstein’s monster I haven’t used recently (I hope). He’s been hanging around for a while now. Here is a friendlier monster. 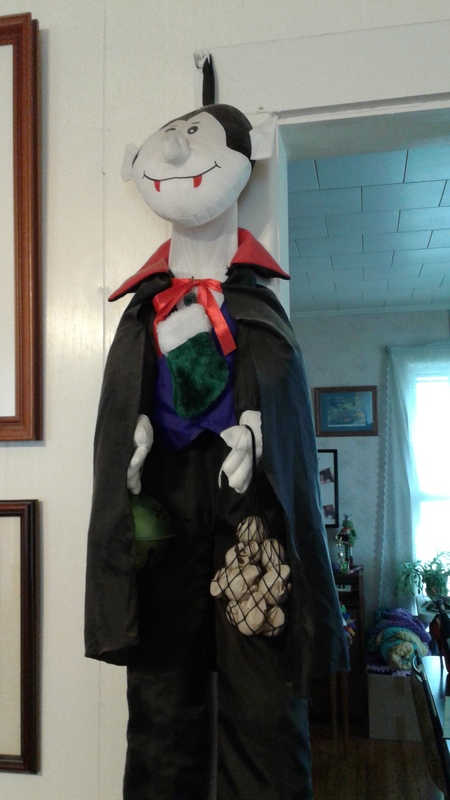 My husband Steven got me this nice vampire for Christmas some years ago. He’s been hanging in our living room ever since. As regular readers know, I like to make Halloween last all year. This plant required a red thumb, not green one. Oh, here’s a picture I haven’t used more than once, I don’t think. 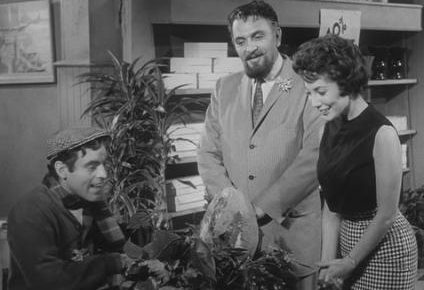 It is from Roger Corman’s Little Shop of Horrors (1960). 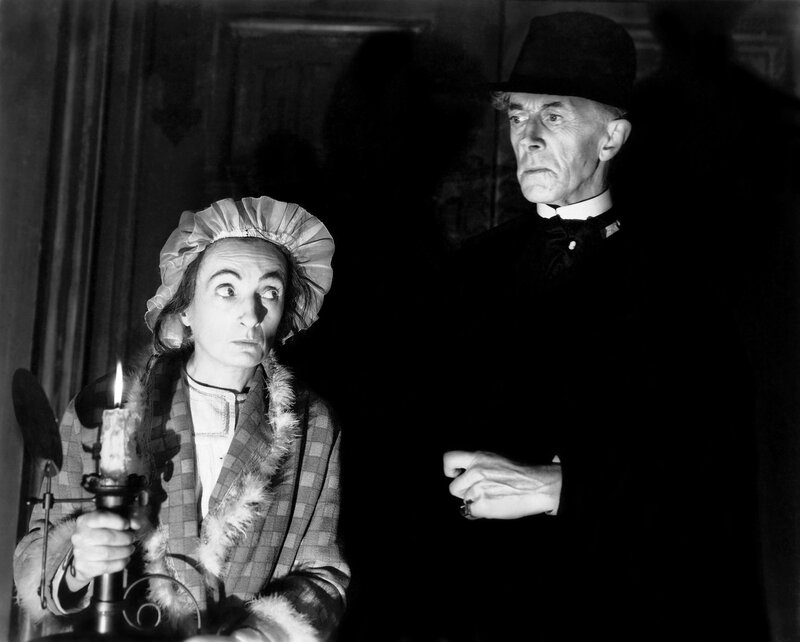 I confess to not being a fan of the musical, but I LOVE the cheesy black-and-white horror flick. 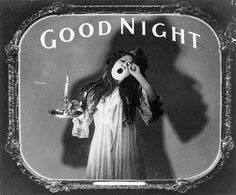 I end with how I feel: tired and ready to say good night! Full disclosure: I probably won’t go to bed for a while yet, because I don’t want to wake up at 2 a.m. unable to get back to sleep. You know how it is. I’m afraid this has been a foolish post. We’ll call it a blogger’s sick day and drive on. 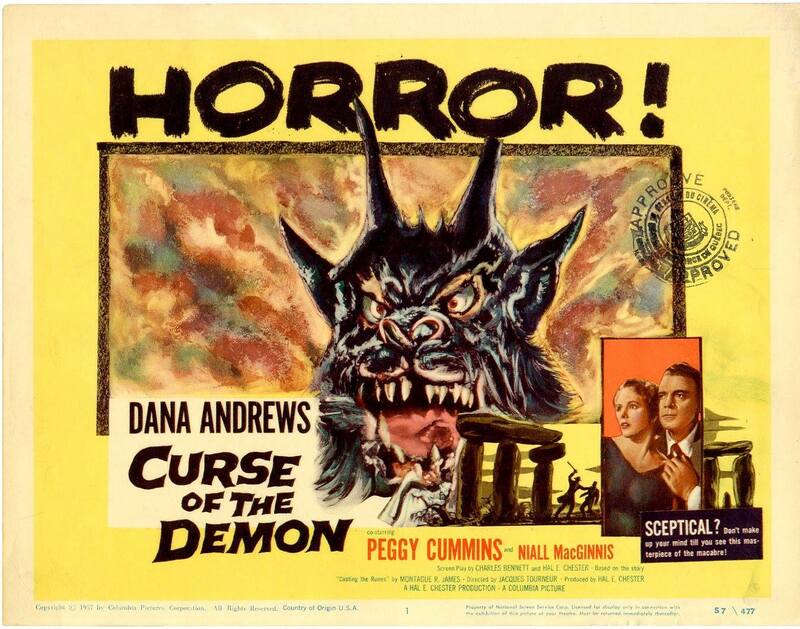 Posted in humor, Monstrous Monday, personal, Tired Tuesday and tagged blog post, bloggers sick day, blogging, Frankenstein's monster, friendly monster, health, lame post, Little Shop of Horrors, not writing, Roger Corman, vampire, writing. Bookmark the permalink.